If this isn’t joy, what is? The feeling of joy comes in a burst. Discover a new shot of Joy with the stunning and fearless Jennifer Lawrence with her explosive and colorful personality. 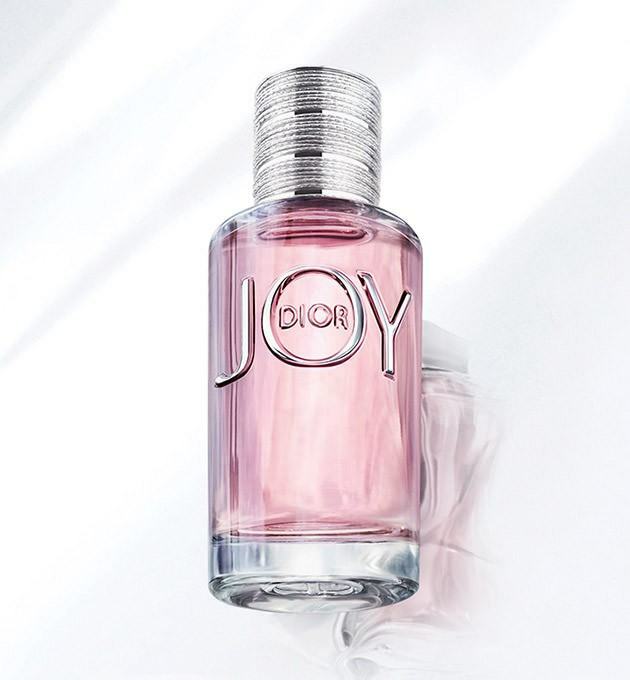 Actress Jennifer Lawrence is the face of JOY by Dior. Instant jubilation takes the shape of zested Bergamot and Mandarin which all unite to make flowers soar. Rose, in both Essence and Absolute form, as well as intoxicating Jasmine, blend with these juicy fruits in a vibrant smile. Instantly, one also feels enveloped and caressed by a delightfully smooth and milky wood. This warm and creamy Sandalwood is a mellow embrace, sustained by a slight touch of Cedar and a hint of Patchouli. An intimate signature of this new fragrance, the light, powdery breath of musks feels like a sensual and tender skin-to-skin contact.